Chinese Healing Oils – The Chinese culture is very popular for their natural and herbal remedies. 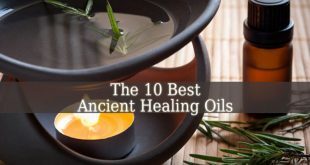 They use teas, extracts, oils and ointments for healing for thousands of years. If you are looking for a great healing oil, analyze the Chinese Healing Oils. They are made of Chinese plants and herbs. And they contain powerful healing compounds. White Flower Oil – it is a very popular healing. And it is on the market for over a hundred years. 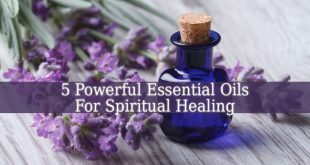 It contains lavender oil, eucalyptus oil, wintergreen oil and peppermint oil. This healing oil works great for rheumatic pain. It is also a great muscle and joint pain reliever, due to its analgesic properties. This oil is also antiseptic. Die Da Wan Hua Oil – it is a mixture of turpentine oil, camellia oil, dragon’s blood resin, kudzu flower and many more. This healing oil works great on injuries and traumatic injuries, wounds, scars, burns. It helps the blood flow, reduces swelling, stops the bleeding and relieves pain. Therefore, it works great on open wounds. Po Sum On Oil – it is a great remedy for joint and muscle pain. This healing oil contains powerful ingredients such as peppermint oil, tea oil, dragon blood and cinnamon oil. This mixture relieves pain and reduces swelling. Eucalyptus Oil – it was used for thousands of years, not only in healing, but also in aromatherapy. 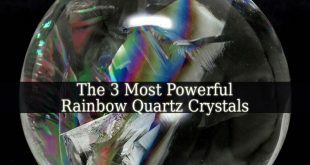 And it is very powerful. Eucalyptus oil relieves pain from bruises, muscle and joint pain, backache and arthritis pain. You can apply it gently with a cotton ball on the painful area. But it is also effective in treating colds, flu, sinus infection and respiratory problems. Pour a few drops of eucalyptus oil in steaming water. And inhale it. Hak Kwai Oil – also known as Black Ghost oil. It is a great pain reliever. 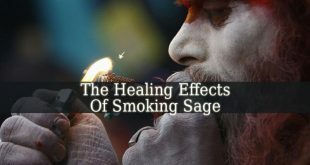 Due to its compounds, it penetrates the tissues and promotes healing. 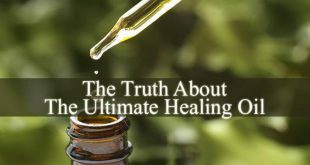 Hak Kwai Oil even brings healing to tissues that don’t show visible problems. Which need to be healed from the root. It has 5 powerful ingredients: Turpentine oil, Wintergreen oil, Thymol oil, Citronella oil and Thyme oil. 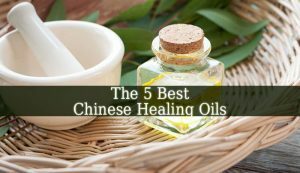 In conclusion, if you suffer from muscle, joint, back, rheumatoid or other kind of pain, these Chinese Healing Oils will help you to get rid of it. 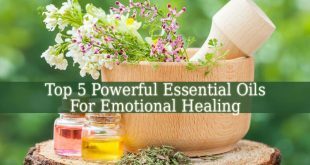 These oils also promote healing. And they are handy in traumatic injuries and wounds. They are natural mixtures. With no side effects.